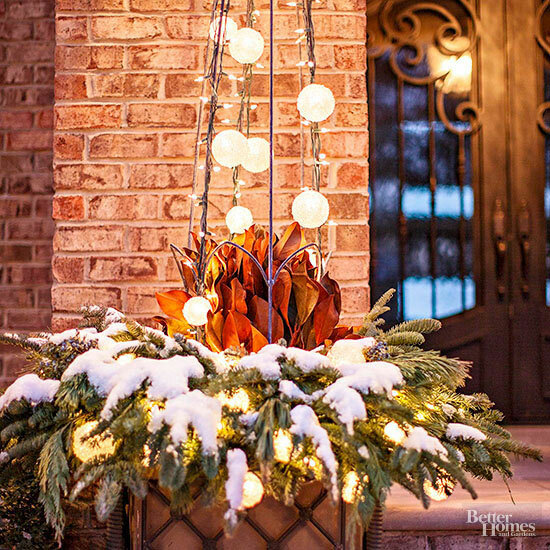 You can totally create a welcoming festive porch without breaking the bank because these outdoor solar globe lights cost less than 20 bucks! 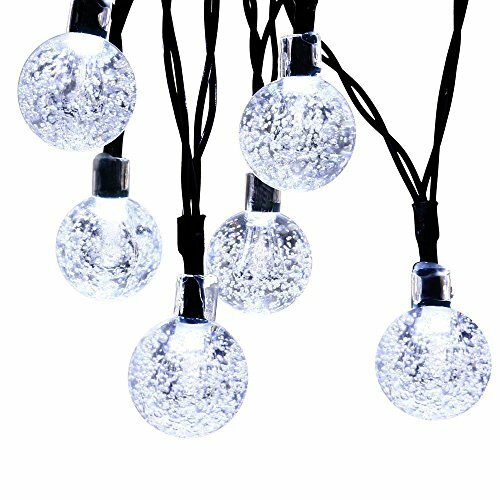 While I was looking at all the different ways to use indoor Christmas lights to decorate your home I discovered these amazing string globe lights so I’ve started looking at ways you can use them to decorate the outside of your home too. 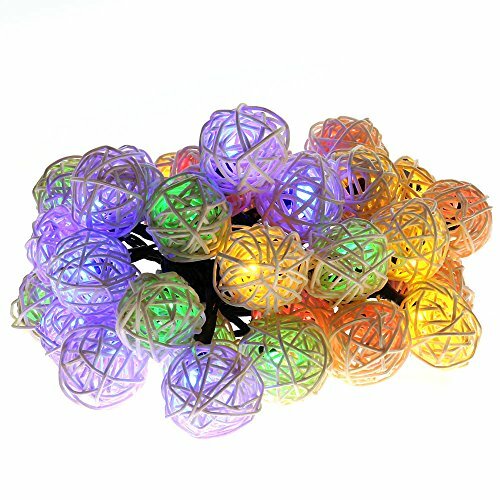 When I found these three sets of outdoor solar globe lights on offer for less than $20 a set I was so excited I thought I should share the deals with you. 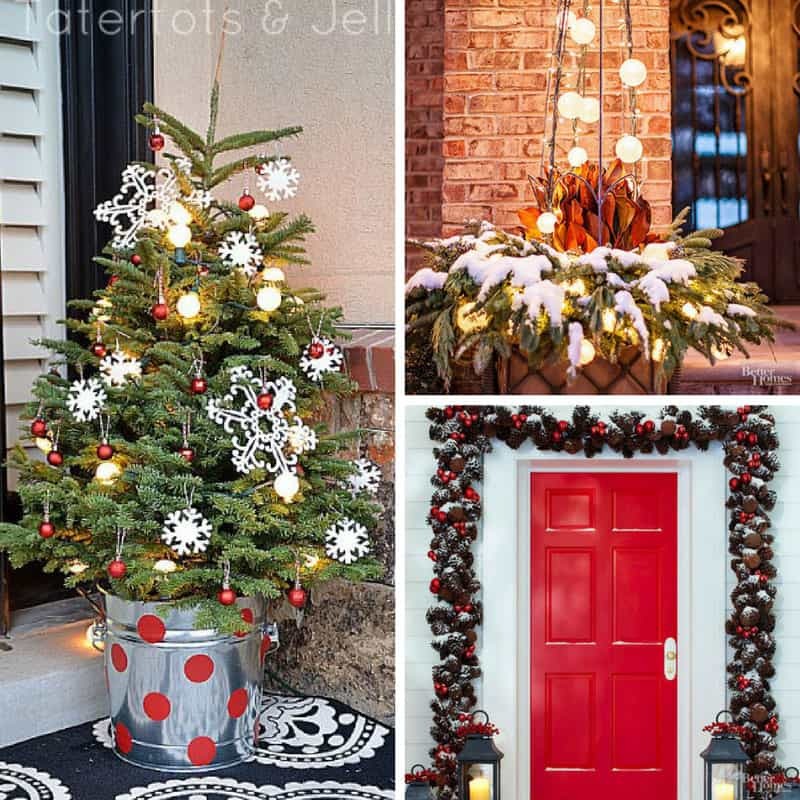 And of course some ways that you can use them this Christmas to make your front porch look festive and welcoming! Each of these sets is on offer right now for less than 20 bucks which is an absolute bargain for outdoor solar globe lights. This set is actually on sale for less than $10! Do you need some inspiration for how to use them for Christmas? 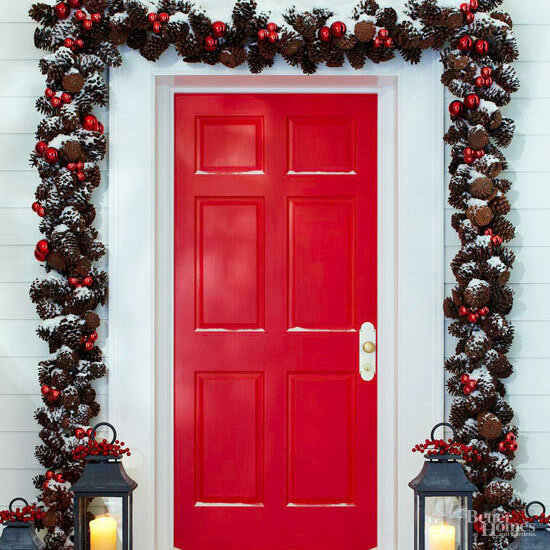 How about running a gorgeous garland with pinecones and baubles all around your front door and using the solar globe lights to light it up (via BHG)? 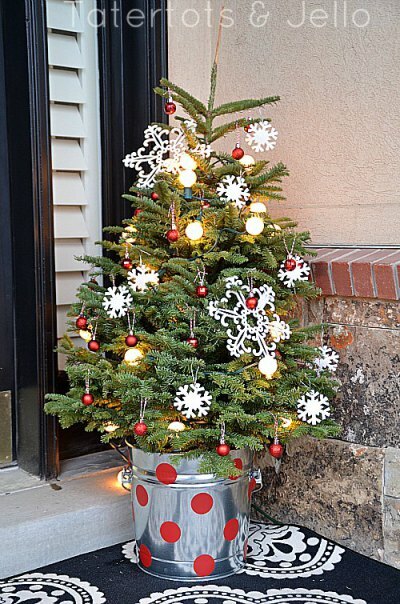 Or wrap them around a pot obelisk and tuck a few into some evergreen leaves in a pot on your front porch (via BHG). Of course they also look absolutely fabulous on a Christmas tree (via Tatertots and Jello)! 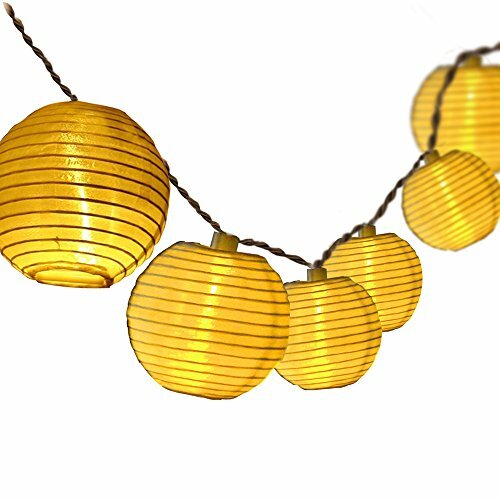 Previous PostPrevious How to Festive Up Your Home with String Globe Lights for Under $10! Next PostNext Holiday Throw Pillow Covers for Under $10 to Festive Up Your Couch!